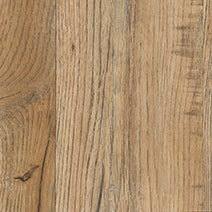 Vintage Timber – 2220. Beautiful, warm, captivating. Vintage Timber successfully captures the charm of an antique-style solid wood floor, providing a practical and easier to maintain alternative to the natural material. 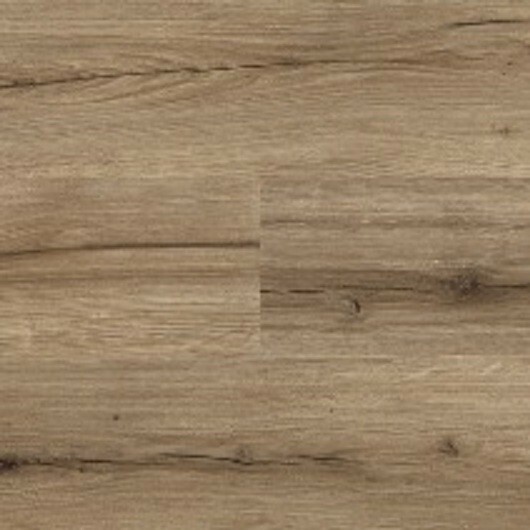 A wonderful addition to the Camaro range, this luxury vinyl floor will add warmth and personality to any décor. The medium brown hues and the rustic-grade grain create a gorgeous backdrop to classic furniture and intricate fabrics. 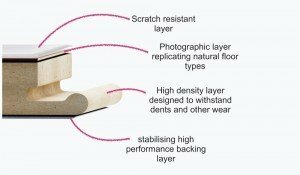 The planks measure 152mm x 914mm and feature a 0.3mm wear layer for protection against scratches and stains. 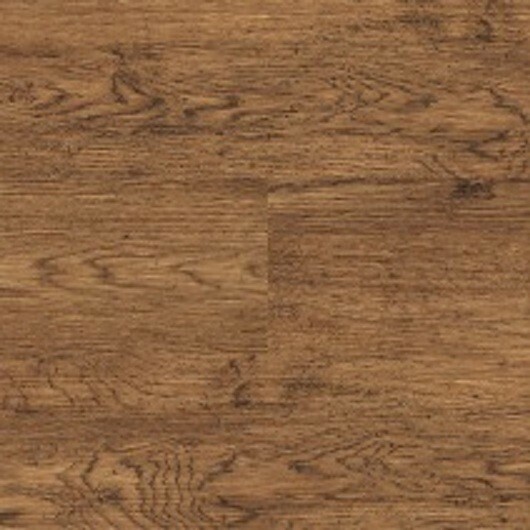 Easy to clean and to maintain, this underfloor compatible floor is a clever investment into any home and will look incredible for many years to come.